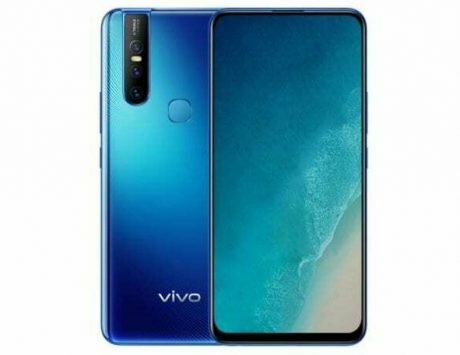 An unboxing video of the yet-to-be-launched Vivo Z3i has also surfaced online. Having launched a whole bunch of smartphones across all price segments this year, it seems Vivo is nowhere close to being done. The company is working on a new smartphone – Z3i – which was recently spotted on a Chinese retailer’s website. Along with that, an unboxing video of the smartphone has also surfaced online, giving us an idea of its design and specifications. 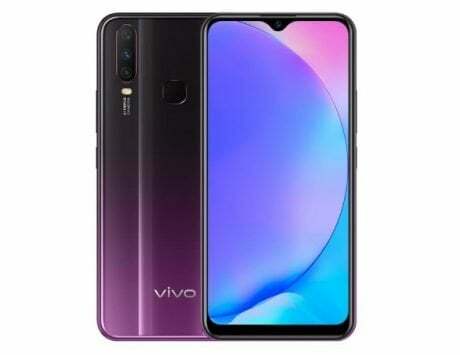 As noted by The Mobile Indian, the retailer’s website listing mentions Vivo Z3i being powered by MediaTek’s Helio P60 chipset, paired with 6GB of RAM and 64GB of internal storage. 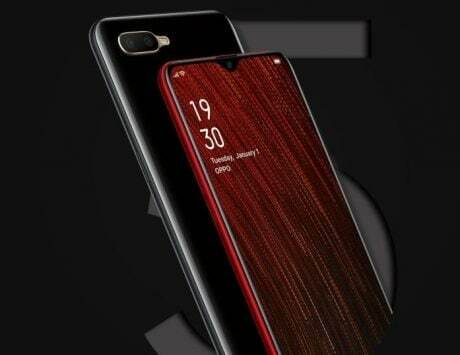 It’ll likely have a 6.3-inch FullHD+ display with a ‘waterdrop-style’ notch up top. 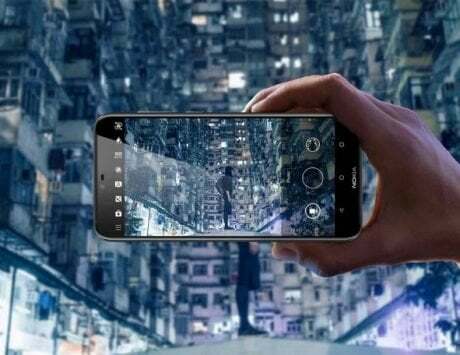 For imaging, the Z3i is expected to have a dual-camera system at the back, comprised of a 16-megapixel sensor and a 2-megapixel secondary depth sensor. 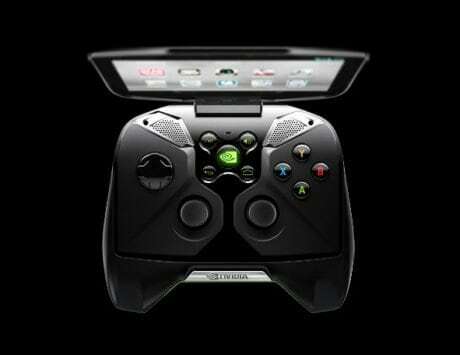 Up front, the smartphone is likely to come with a 24-megapixel shooter for selfies and video calls. The retailer’s listing doesn’t mention the OS, but it’s quite likely the Z3i will run Android Oreo out-of-the-box, with Vivo’s Funtouch OS overlay baked on top. Having all standard connectivity options, it’ll be backed by a 3,315mAh battery. 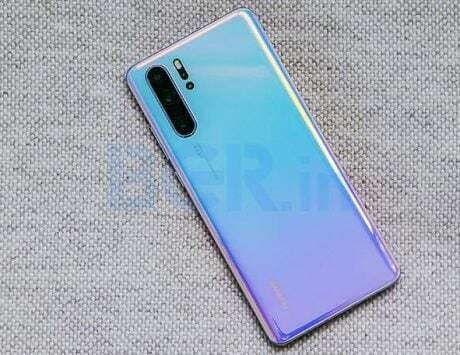 Reports have claimed that Vivo Z3i will have a price tag of approximately RMB 2,298, translating to about Rs 25,000. 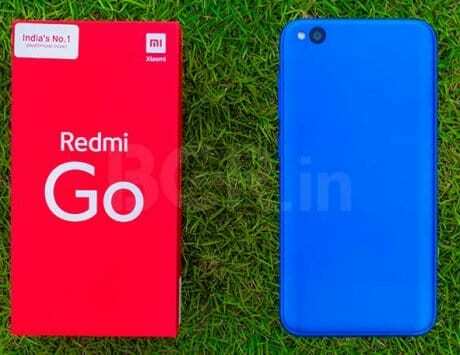 However, there’s no information as to when (or if) the smartphone will be launched in India. 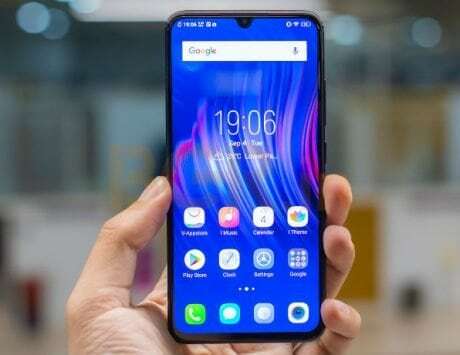 Vivo recently launched the 4GB RAM variant of its Y81 smartphone, which it originally unveiled in August this year. The smartphone, which is powered by a MediaTek Helio P22 SoC, is priced at Rs 13,490.